Every experience had by someone with your brand creates a perception in their mind. 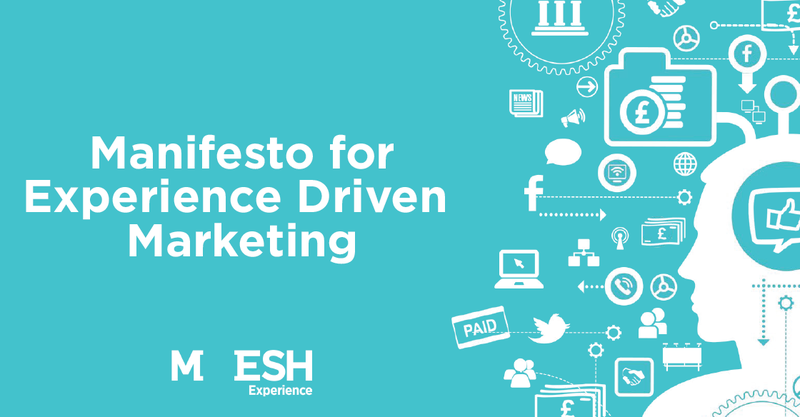 Experience Driven Marketing will help you uncover new, unexploited touchpoints to activate and negative ones you need to minimize; to fuel brand growth. Take responsibility for every brand touchpoint - even those you don't control. Measure Share of Experience (SOE), not Share of Voice (SOV). If content is king, context is queen. Use it!